I wanted to start off this episode by thanking Ian Cassel and Mike Schellinger for inviting me to the MicroCap Leadership Summit. It was a fantastic event, where I met so many of you who listen to each and every episode. I have to say, it was a huge thrill for me to be recognized finally for not having the same name as the owner of the New England Patriots. But in all seriousness, thank you so much for listening and I was quite humbled by your kind words. 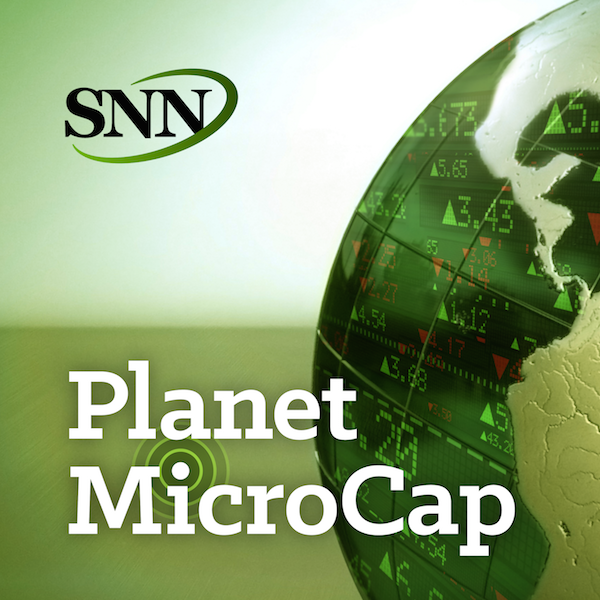 If you like what you hear, I ask that you leave a review on iTunes so that more investors can learn about the world of MicroCap stocks. The goal for this interview is to learn about “Intelligent Fanatics”, look for the common elements that these leaders have, and what we can learn from them to become better MicroCap investors, business people and entrepreneurs. - What is the "Intelligent Fanatics Project"
- How to identify an "Intelligent Fanatic". What are their qualities? - How "Intelligent Fanatics" relates to MicroCap stock investing. What is the correlation? - When assessing if a MicroCap company may have an "Intelligent Fanatic" running the ship, is it an all or nothing thing? - Can you still find a good company to invest in that's not being run by an "Intelligent Fanatic"? - Sean's hope for every one who reads "Intelligent Fanatics Project"
- An example from Sean's personal experience encountering or investing in a MicroCap run by an "Intelligent Fanatic"